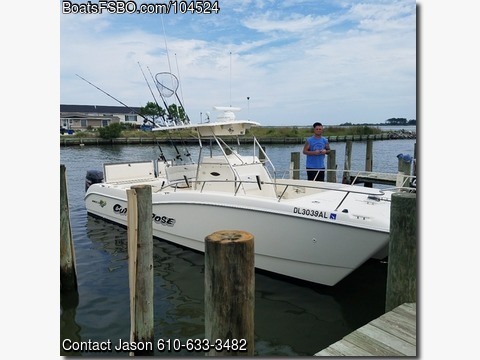 Boat is located in Long Neck,DE.Please contact the owner @ 610-633-three four eight two..I have 99 266 sf world cat for sale Has twin 2014 175 Suzuki 130 hours. Warranty till 2020 All new upholstery this year on boat. Brand new taco outfitters this year Radar Garmin New radio and speakers Tons of fish boxes Great boat Runs great In water now.